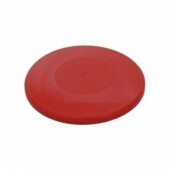 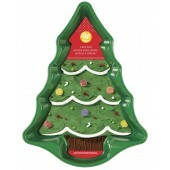 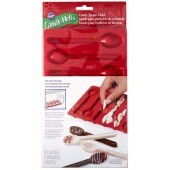 Plastic Pudding Bowl in festive & seasonal red plastic with a snap on lid. 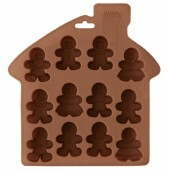 Perfect for ch.. 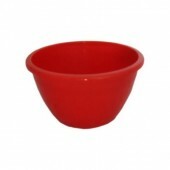 Plastic Pudding Bowl in festive & seasonal red plastic with a snap on lid. 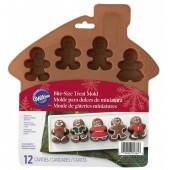 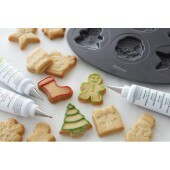 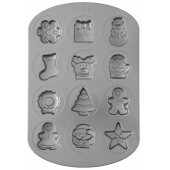 Perfect for chocol..
Wilton Silicone Gingerbread Boy Mould Make a variety of mini cakes, perfect for Christmas parties..
Wilton Silicone Spoon Mould Make candy spoons for the holidays to add flavor to hot chocolate..
Wilton Christmas Printed Cookie Sheet Tins - Set of 2 Everybody loves it when you bring them ..
Wilton Christmas Printed Loaf Tins - Set of 4 Break bread & cakes with your favorite ..